pandabrands.com offers Up to 110 Off Sale. 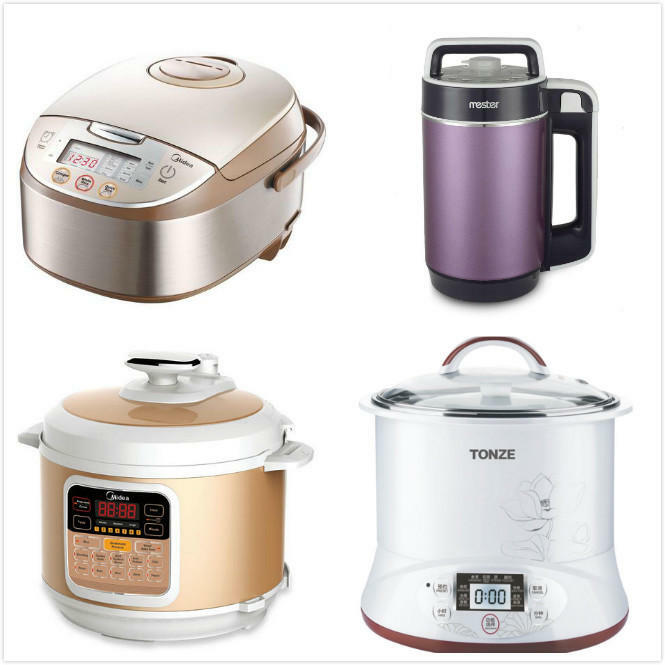 pandabrands.com offers the Media MB-FS5017 Rice Cooker and Warmer, 5L for $89.99. pandabrands.com offers Up to $60 Off Flash Sale. 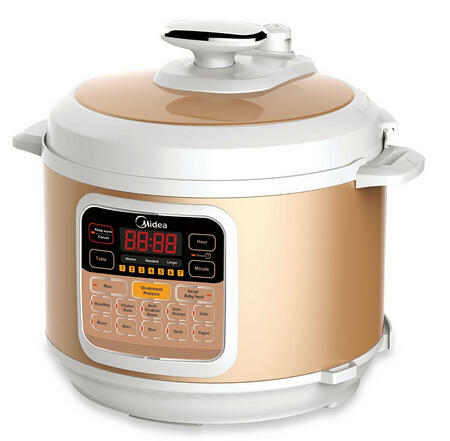 Midea Electric Pressure Cooker MY-CS6002W,6L,120V，2015 New Arriaval, Sale price is $79.99. 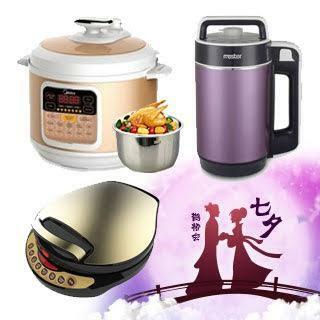 Mester Soy Milk Maker DJ11B-T78, Sale price is $89.99. Liren LR-A434 12-inch Electric Foldaway Skillet with Removable Pan and Cover, Sale price is $79.99. 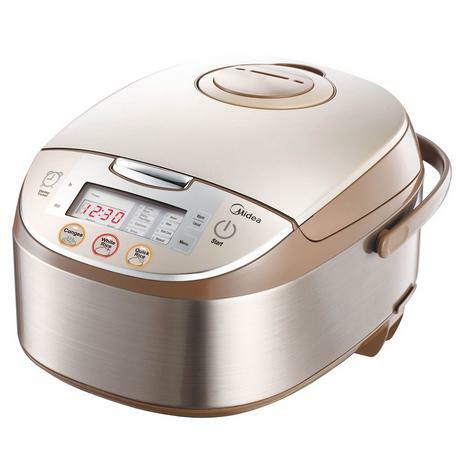 PandaBrands.com offers the Flash Sale, Midea Technology Pressure Cooker MY-CS6002W, 6-Quart for $79.99.